The size of an ideal touchscreen smartphone has always been debatable. Many people reasonably argue that a good smartphone is one that is suitable for one-hand operation. That’s to say, the phone’s dialer, the keyboard, option panels and buttons should be easily accessible with the thumb and the width of the phone should just be enough to be held with the palm conveniently. For many people, the size of a phone’s screen is a matter of serious concern. While most users prefer to have a device with around 5-inch display, for many bigger screen means a better smartphone. Since OEMs have to cater to different kinds of users, they tend to make a smaller and a bigger model of the same smartphone these days. Thus, we’ve phones like the Google Pixel and the Pixel XL, the iPhone 7 and the 7 Plus and so on. The reason why we’ve been talking about smartphone and display size is because of our today’s topic. Huawei has launched the Mate 9 that features a 5.9″ display and most people will find it pretty hard to conveniently fit into their palm. Ideally, the screen of this size must be in QHD resolution but the Huawei Mate 9’s display is just 1080 x 1920 pixels. The phone is as heavy as 190 grams and the dimensions are 6.18 x 3.11 x 0.31 inches. Huawei Mate 9 comes with Android 7.0 (Nougat) out of the box and sports Hisilicon Kirin 960 chipset, 4 GB RAM, 64 GB internal storage, microSD (up to 256 GB), Dual 20 MP +12 MP primary and 8 MP secondary camera, and Non-removable Li-Po 4000 mAh battery. 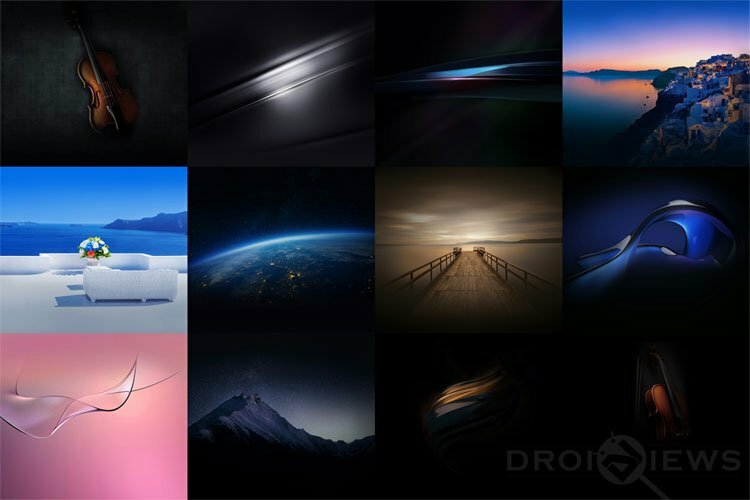 Besides, the Huawei Mate 9 also features a bunch of new wallpapers and as it always happens, we’re here to share with you the stock wallpapers from the phone. As you might be aware that Huawei has also launched the Porsche Edition of the Mate 9, we’ve added the official wallpapers from that model too. 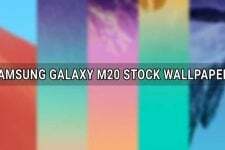 The Mate 9 comes with 12 stock wallpapers with 1440 x 2560 pixels resolution. Most of the wallpapers are dark but they all look beautiful as you can see in the preview image above. 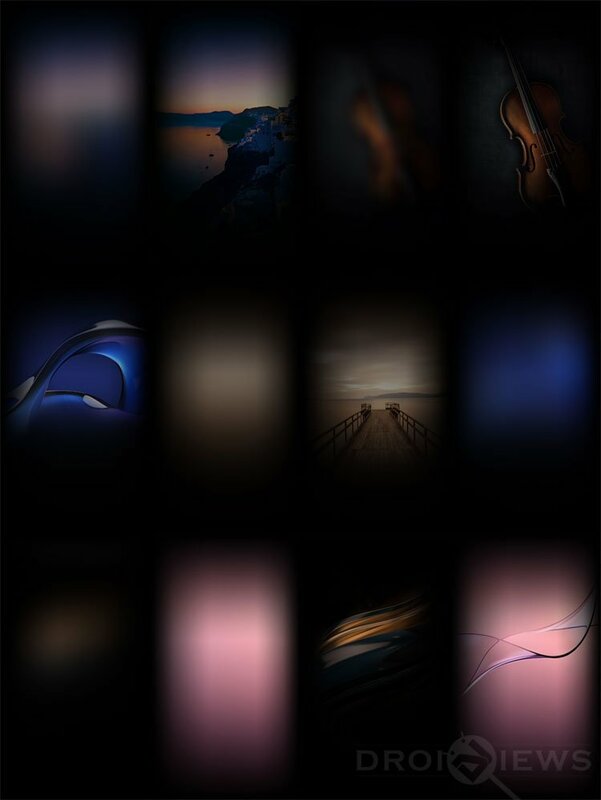 The Porsche Edition of the Huawei Mate 9 brings 11 new wallpapers and thus the total number of the wallpapers we’ve shared bumps up to 23. 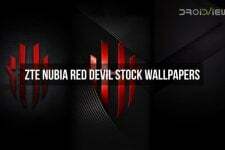 The resolution of these wallpapers is 2880 x 2560 pixels. If these wallpapers are not enough to satisfy your hunger, we have more to cater. Don’t forget to visit our Wallpaper Section to download them all.